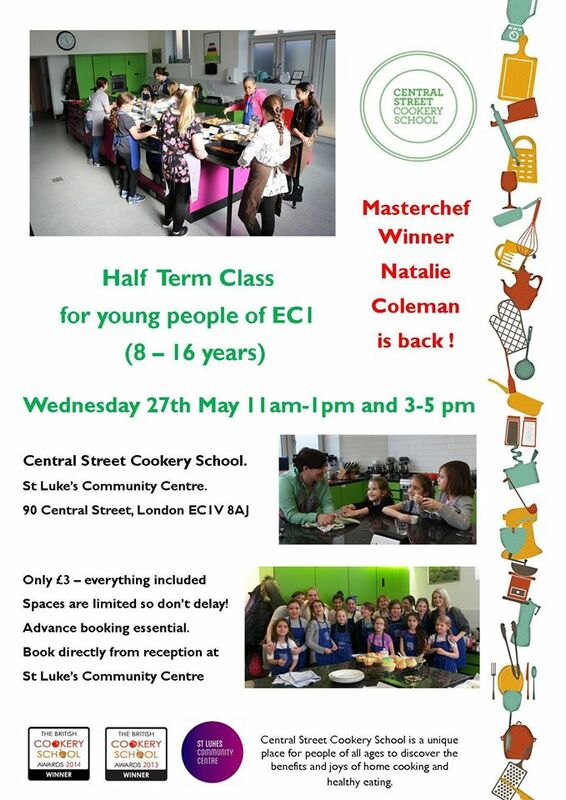 On the 27th May I will be hosting cookery lessons for children at Central Street Cookery School. There are two sessions morning and afternoon. It’s for local children between the ages of 8 and 16. If you would like to book your kids up contact Sofia on info@centralstreet.org to book a place. 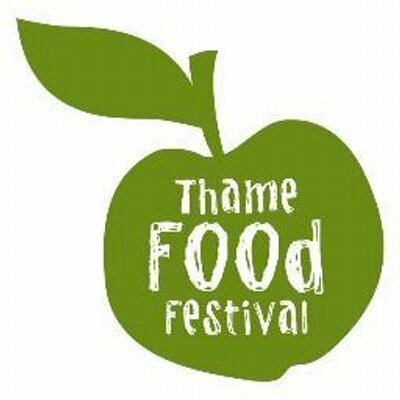 Please note places are limited and get booked up very quickly. 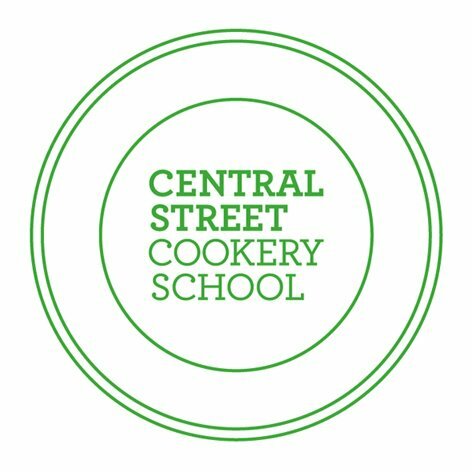 I’m so thrilled to announce that I’ve just been made an Ambassador of Central Street Cookery School. I’ll be getting more involved in lessons for children and new schemes within the school.